Permitted development rights allowing the change of use from office to residential will be made permanent following a recent legislative amendment by the Government. The rights were initially introduced on a temporary basis in 2013 and the residential use had to be implemented by 30th May 2016. The amendment will allow the conversion of B1 offices to C3 residential uses (as defined by the Use Classes Order 1987, as amended) to occur without the need to submit a formal planning application for the works. This long-awaited amendment to The Town and Country Planning (General Permitted Development) (England) Order 2015 (GPDO) takes effect from 6 April 2016. The change follows a statement by the Government in October 2015 that they had intended to make permanent these permitted development rights. As with the temporary provisions previously in place, a prior approval process still needs to be followed which only allows the Council to refuse proposals on limited grounds: transport/highways impacts, flood risk and contamination risk. However the amendment also introduces a new caveat which allows Local Planning Authorities to consider the ‘impacts of noise from commercial premises on the intended occupiers of the development’. This would allow the Council to consider instances where an office building is proposed to be converted to apartments adjacent to a noisy factory or business. Any conversion under the new regulations will need to be completed within three years of prior approval being granted. The regulations remove the exemption of certain areas from the permitted development right, with effect from 31 May 2019. Exempted areas which include parts of central London, including the City and central Manchester –will, however, be able to seek to have the exemptions maintained. Any changes to the external appearance of the building associated with the change of use will, in most instances, require a planning permission in the normal way. This alteration to the GPDO has proved unpopular with many local authorities which were concerned at the lack of control they have over these types of developments and the loss of any mechanism to secure affordable housing contributions or to control internal layouts. 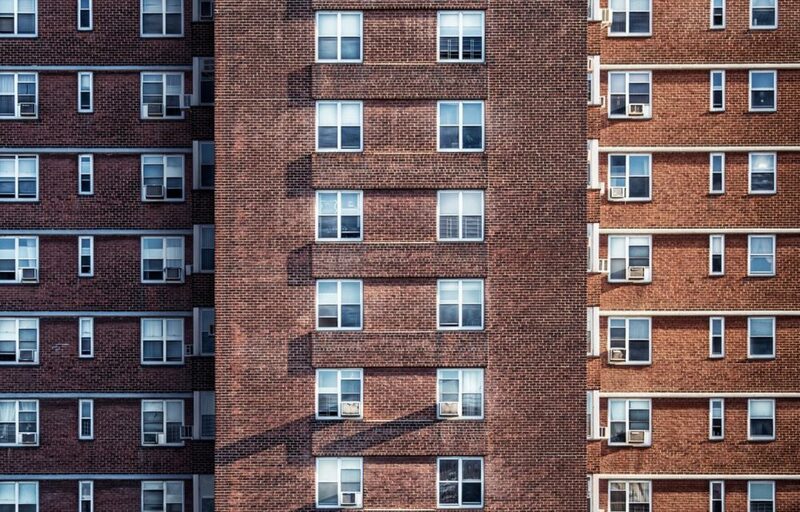 Many in the development industry however have welcomed the change and consider the new rights are a positive step in cutting red tape, releasing often protected vacant office space and helping address the national housing shortfall. Making permanent of these provisions is intended to remove uncertainty in the market – the previous temporary allowance was due to expire in May 2016. However it remains to be seen how this will impact housing supply given many of the most straightforward conversions have already taken place. The full title of the legislation enacting the provisions is entitled The Town and Country Planning (General Permitted Development) (England) (Amendment) Order 2016. These office to residential permitted development rights sit alongside other recent changes to the GPDO. These include permitted development rights relating to change of use from warehousing, agricultural buildings or laundrettes to residential, under certain circumstances and subject to a prior approval process. You can read the full details in the recently published legislation. Stride Treglown have worked on various office residential prior approval schemes. If you would like to discuss the matter further or the implications for specific developments, please contact any member of our Town Planning team.